K-pop beauty: Never boring, always colorful and fun. 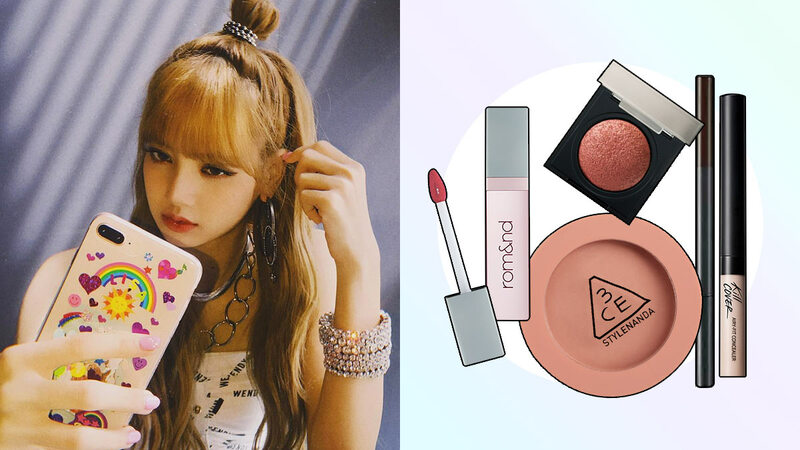 It's pretty easy to look up to K-pop idols like Lisa of BLACKPINK, Nancy of Momoland, Jessica Jung, Tiffany Young, Oh My Girl, Red Velvet, Chungha, and G-IDLE, to name a few, as beauty pegs. Let's decode their looks and find out how to cop them IRL below! K-pop idols, like K-drama actresses, all sport porcelain-smooth glass skin. To cop this, prep your skin with a dewy primer, pat cushion base makeup all over the face, and dab concealer only on the parts that need coverage. This clear primer blurs out pores, fine wrinkles, and shallow acne scars. Its velvety finish never gets too shiny or matte. 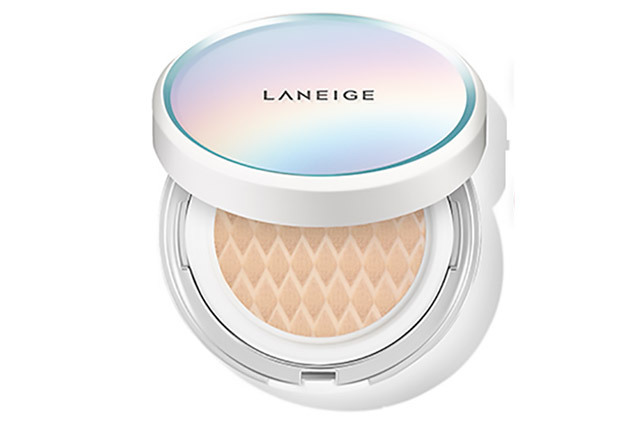 This cushion compact evens out skin tone and grants a dewy finish, while controlling sebum production. 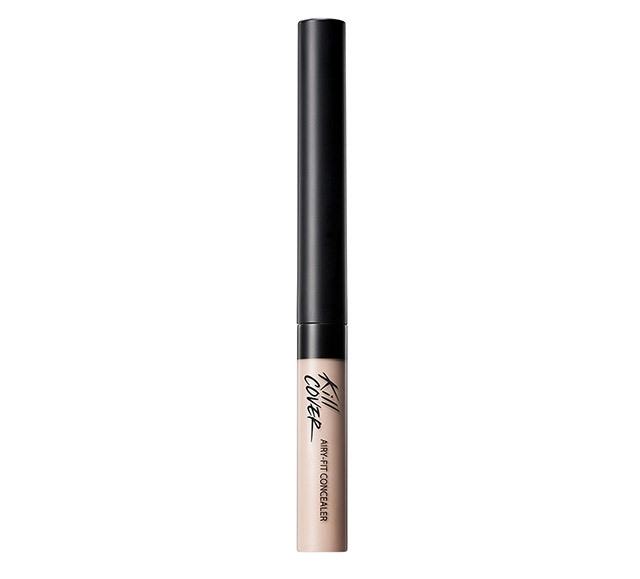 A lightweight concealer that delivers a natural-looking finish. K-pop idols aren't into sculpting their faces like their Western counterparts. Their makeup artists just lightly sweep a pastel-hued blush on their cheeks. Swirl the brush onto the two shades for glowing cheeks! 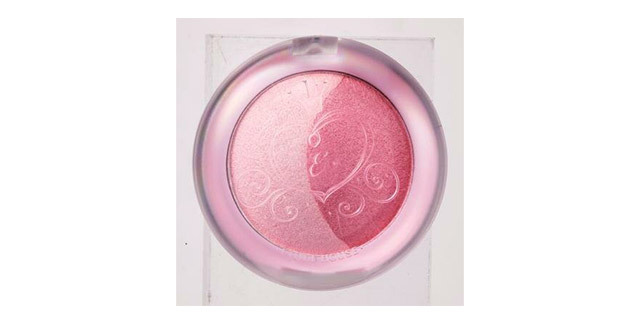 A muted tawny-rosey blush that freshens up one's complexion. Our K-pop idols like their brows straight and defined. Try pencils for soft, youthful kilay. 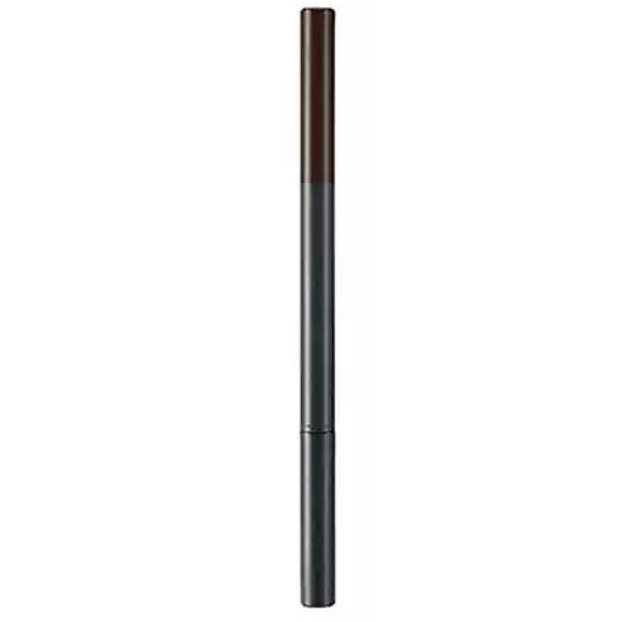 The flat-shaped eyebrow pencil allows you to easily create straight, boxy brows. 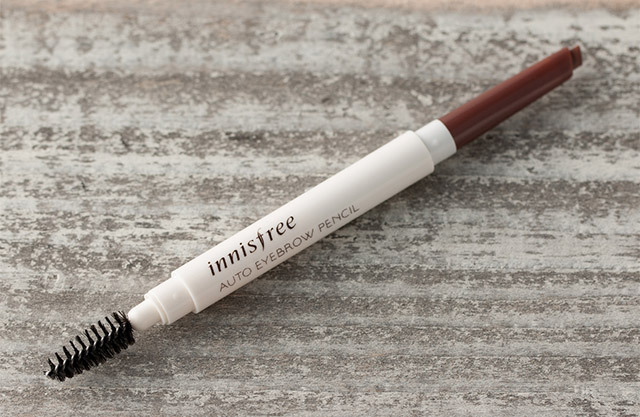 A self-sharpening brow pencil that's easy to use, even for beginners. Eye makeup is considered the focal point of their look. They wear colorful or glitter eyeshadow on their lids, extend their eyeliner to lengthen their eye shape, and put on falsies to make their peepers appear bigger. You only need your fingers to score sparkly lids. Get glossy lids in a jiffy with a few dabs of this jelly pot. 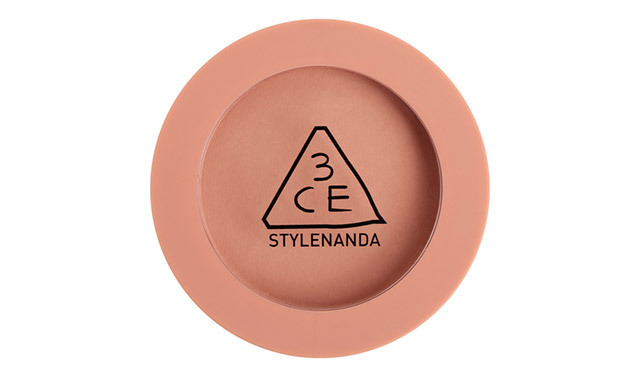 Wear this on top of your feline flick for a fierce lewk, or apply this on your lower lash line for a doll-like peepers. 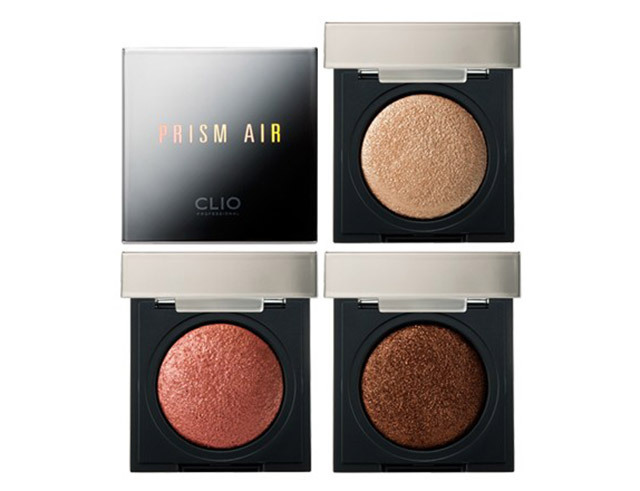 They switch from blurred to glossy lips, which both create a youthful effect. 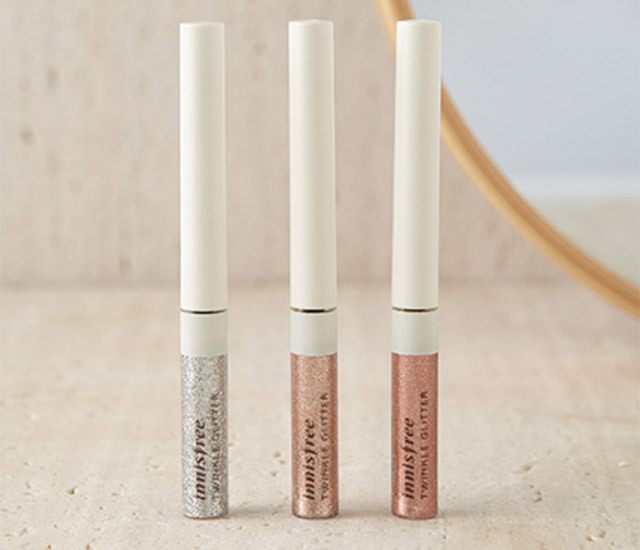 A gloss and tint in one, the Romand Juicy Lasting Lip Tint is a must-have for every K-beauty lover. 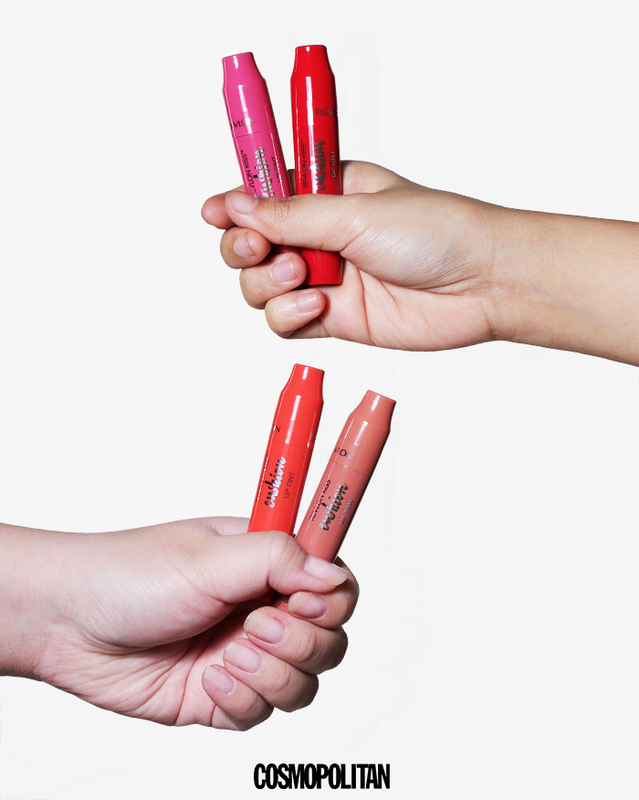 Try the blurred lip trend with almost zero effort, thanks to this cushion lip tint.